Most times, Apple users are faced with the problem of not being able to connect their iPhone with their iTunes. 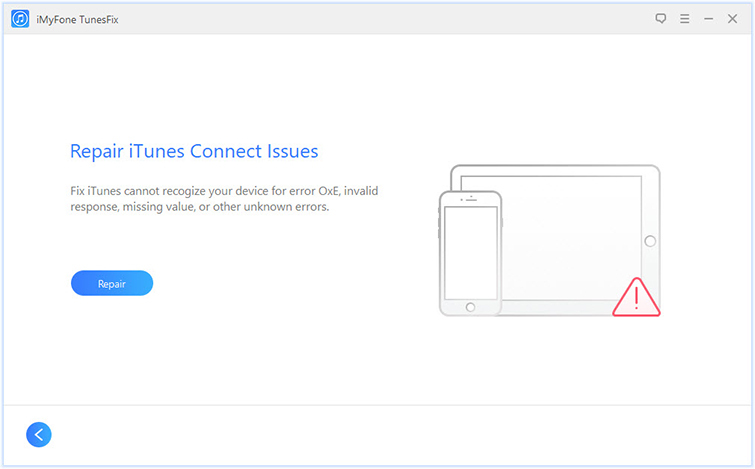 This problem usually arises when there is an update to Apple iTunes or iOS. This problem may still persist even after you have followed all the instruction to properly install any new updates from Apple. Below, we will go over some quick fixes to help you solve this very common problem of your iPhone not showing up in iTunes which is very common after a new software upgrade. Part 1: The Easiest Way to Fix "iPhone Not Showing up in iTunes"
Part 2: 3 Common Ways to Fix "iPhone Not Showing up in iTunes"
The Easiest Way to Fix "iPhone Not Showing up in iTunes"
There are various reasons that cause "iPhone not showing in iTunes". But it's hard for iTunes users to figure out which reason of his situation. Therefore the easiest way to repair "iPhone not showing up in iTunes" is using an advance iTunes repair tool to do all the things for you. iMyFone TunesFix is the world's No.1 iTunes fix expert which detects your iTunes issues and allows you to fix your errors in one click. One click repair 100+ iTunes errors: install/update/restore/backup/open and other problems. 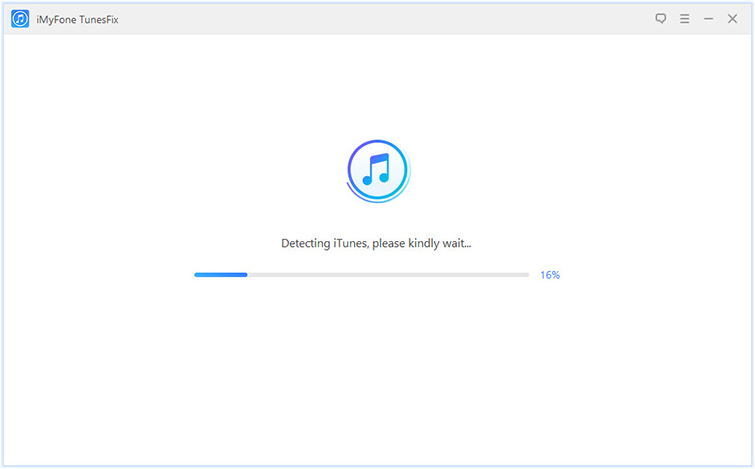 Repair iTunes errors without data loss and bad impact on iTunes and PC performance. Clean iTunes to reclaim huge space and boost PC performance, like to remove cache, cookies, logs, old iOS backups, software update files, etc. Completely uninstall iTunes and its 5 related components, without leaving any traces. Using Steps to Repair "iPhone Not Showing up in iTunes"
Step 1: On your PC, open iMyFone TunesFix. It will automatically detect your iTunes. If your iTunes is incomplete, you will be guided to repair the components issues. Step 2: Or you will be brought to TunesFix's interface. Choose "Repair iTunes Connect Issues". 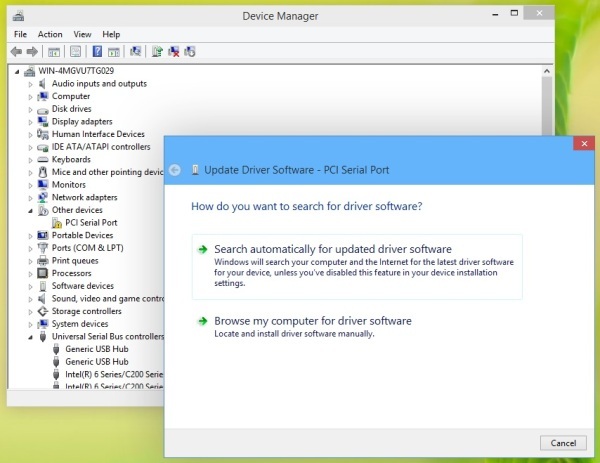 Click Repair and it will start to download and install the repair driver. Just wait for it to finish. It won't take long. When it finish, click "Open iTunes" to launch iTunes. Reconnect your iPhone to see iTunes will detect it or not. 3 Common Ways to Fix "iPhone Not Showing up in iTunes"
This may sound very common but this can also be a cause of your iPhone not connecting to your iTunes. 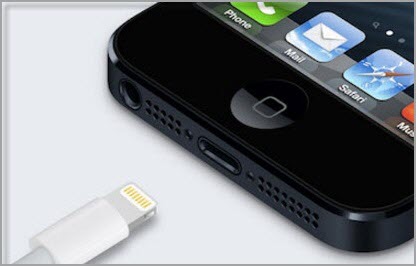 A damaged USB cord means that your iPhone will not be able to establish a connection with your computer and so may not be able to sync with iTunes. To check if this may be the problem, inspect your USB cable for any physical damage. Alternatively, you can try another USB cable to see if the USB cable is indeed the culprit. If your windows drivers are outdated, they may not work with iTunes, especially if there has been a recent software upgrade. Step 1: Go to my computer and double click on it, inside your C drive, Search for USBAAPL.SYS and hit the enter key to search. Step 2: Once the search results return with the folder, right click on it and select the “open file location” option. Step 3: Copy all of the files in that folder into a newly created backup folder. Step 4: Once you have successfully made a copy of the file, locate “Device manager” and then click on “Apple iPhone” under the “portable devices” menu. Step 5: Go on to select the “Apple iPhone” and then finally click on “Update Driver”. Close and exit the iTunes program and close any other programs that may be using its service. 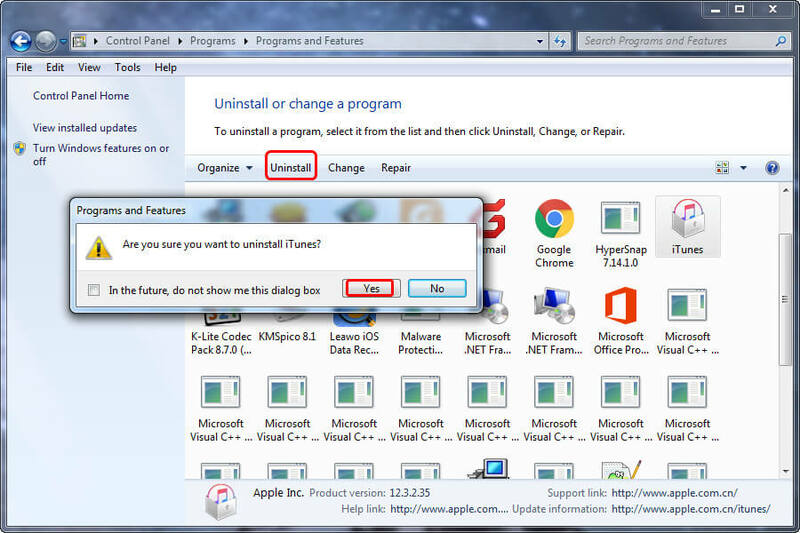 Step 1: Now, proceed to uninstall iTunes from your computer by heading to the Control panel. Step 2: Once you successfully uninstall iTunes, it will still leave some files behind on your computer. Step 3: Now you have to locate and delete those files. Open my computer go to C: /ProgramFiles/Common Files/Apple if there is any folder in this path, then delete it too. Also, locate C:/User/Username (the username on your computer)/AppData/Local/Apple, Do the same for this file path to C:/User/Username/My Music and delete any iTunes related folder there. Step 4: Once you have deleted any remaining folders, restart your computer and head on to the apple website to download and reinstall iTunes again.